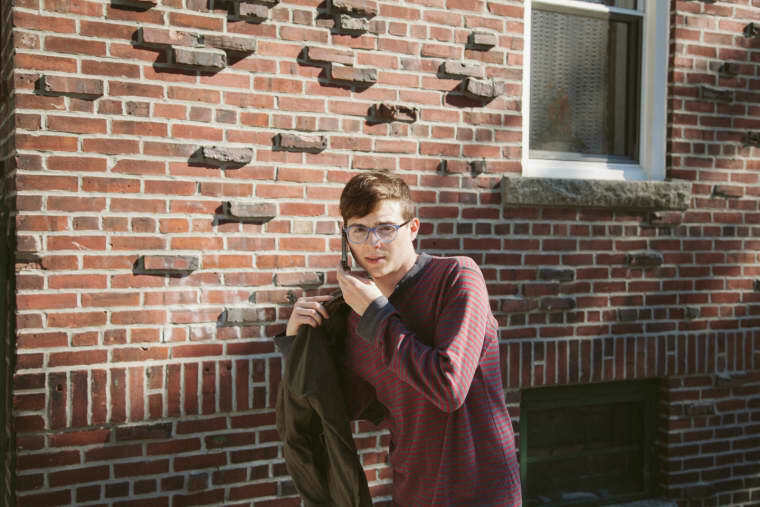 In FADER's just-released feature about Sam Ray aka Ricky Eat Acid aka a million other things, FADER contributor Colin Joyce gave us the low-down on An Abundance of Strawberries, the full-length of atmospheric indie pop Ray made with one of his bands, Julia Brown, earlier this year. Apparently, Ray was offered a bunch of $$$ to release the LP on indie labels, but in a characteristically impulsive moment, decided to leak it himself via Twitter and a download link. Ray calls the record a ""spectacular failure" of stylistic cohesiveness," but truthfully it benefits from that, stringing together a lot of things Ray does really well (melody, production) without explicitly sounding like any of his other projects. Though it's been quietly floating around for a while now, the album's title track—a sweet-sounding slice of failure—is officially streaming for the first time below.